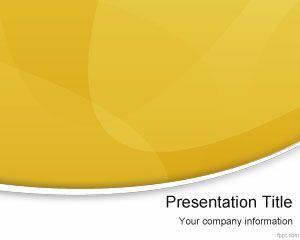 Free Yellow PPT template is a free botonier design for PowerPoint presentations that you can download now for weddings and other presentation needs. 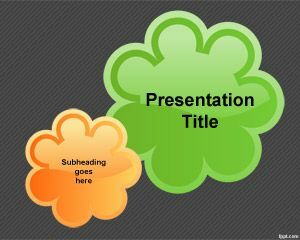 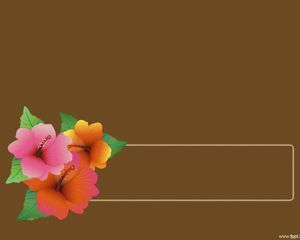 This free flower PPT template has a nice flower effect in the slide design and you can use this PPT background template to make awesome fresh and flower presentations in PowerPoint. 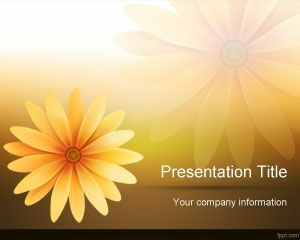 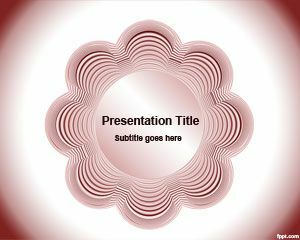 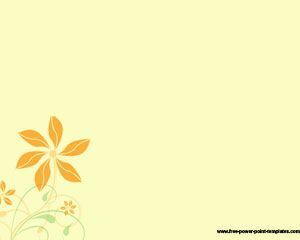 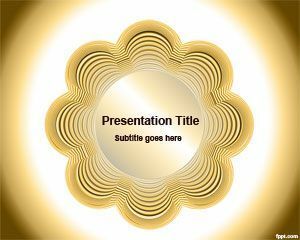 Free Yellow flower PPT has a circular style in the slide and gradient shiny effect.